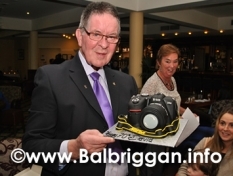 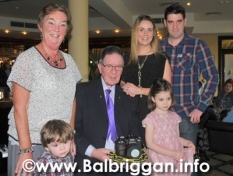 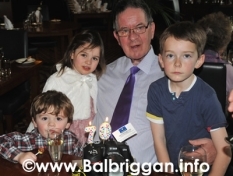 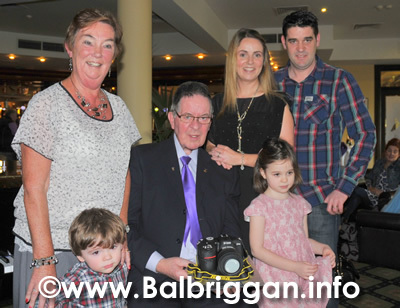 David Brangan from Balbriggan.info celebrated his 70th birthday last weekend with family and friends. 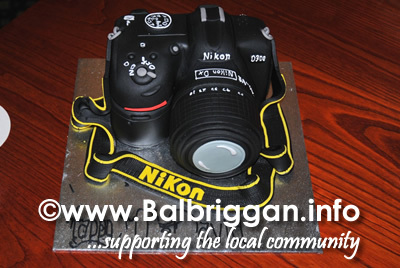 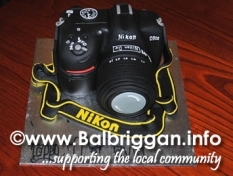 David is well known around the town for taking fantastic photographs and how apt that his birthday cake was a replica of his camera. 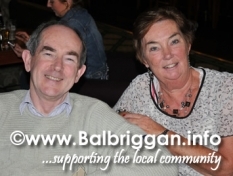 David volunteers for Balbriggan Meals on Wheels, Balbriggan Cancer Support Group and the Balbriggan Branch of the Irish Guide Dogs (and these are just the ones that we know about!) 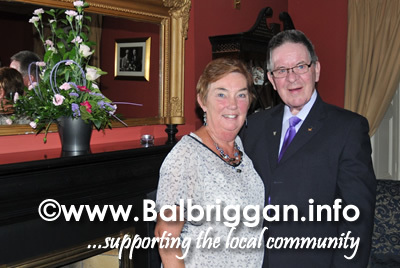 David is always around taking photos to help promote this great town of ours and everything in it. David is a real ambassador for goodwill and we wish him the very best for his 70th Birthday. 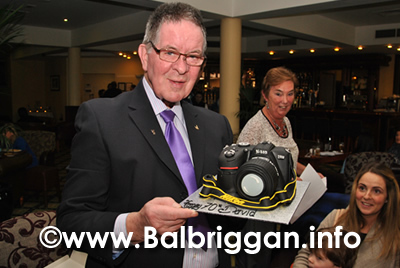 Happy Birthday David!